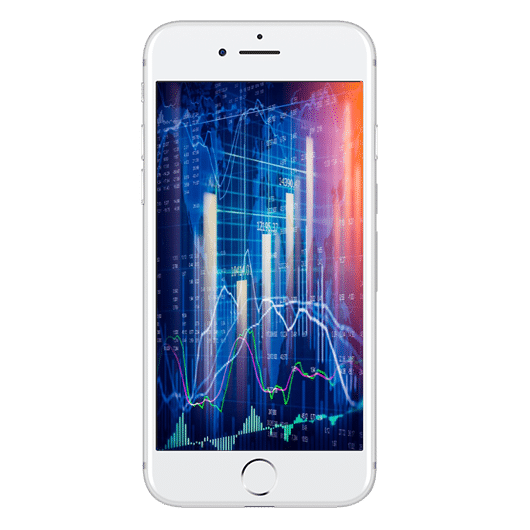 Executive Forex offers all its clients the knowledge on how to trade from their iPhone trading platform which gives them constant access to their trading accounts. Executive Forex clients are able to take advantage of profitable market conditions by using world class mobile technology. This cutting-edge technology includes collective view features which allow clients to group all trades based on symbols, ability to modify pending orders, vertical and horizontal view of charts, customizable charts and technical analysis tools. An economic calendar is also provided to keep clients up to date on all the financial news around the world.